Crown Heightsers preparing for Shabbos Chol Hamoed Pesach were startled into thinking Shabbos was starting an hour before the zman when the siren announcing the 18 minutes and the start of Shabbos went off an hour early. 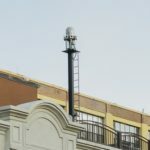 The air raid siren, which has faithfully been notifying Crown Heights of the start of Shabbos and Yom Tov for dozens of years, sits atop the Chevra Shas Shul on Kingston Avenue. The siren has malfunctioned only a handful of times in the last 10 years. 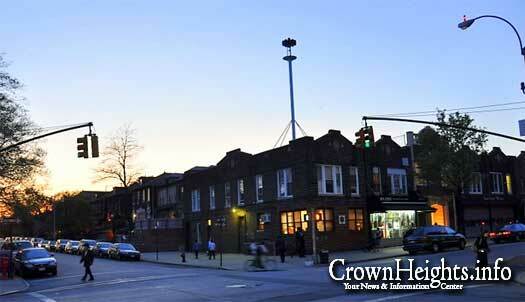 While Shabbos is set to start at 7:16pm in Crown Heights, the alarm sounded at around 6:00pm and again at around 6:15pm, a full hour ahead of the time. Goldstein said that the automated computer system that handles triggering the siren was taken offline and that he will be triggering it manually at the correct time and next week he will run tests and should have the system back in place. 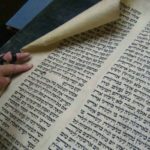 Yom tov was set to standard time. Mendel Goldstein for the Shabbos Alarm that is of great help for over 30 years !!! Thank you so much and my Hashem give you all the you ask for!! !